Altered Instinct: NOW AVAILABLE: Tales From The Mists, on Amazon. NOW AVAILABLE: Tales From The Mists, on Amazon. 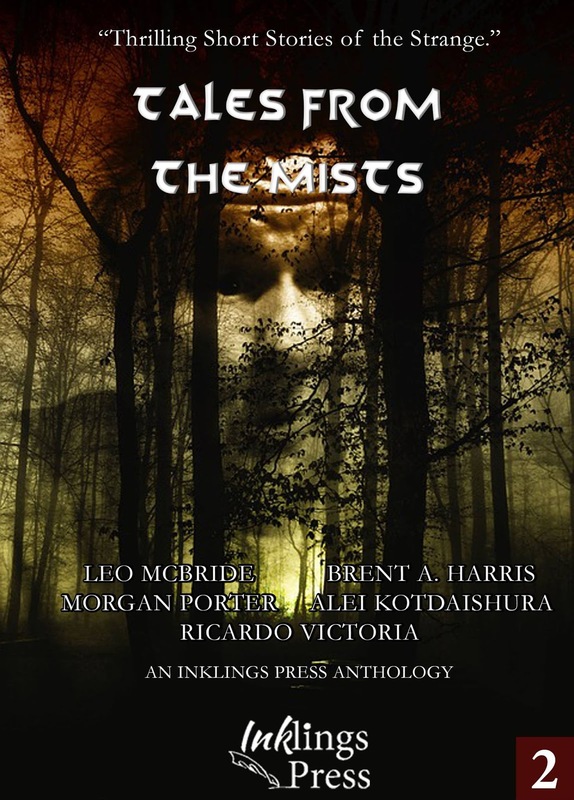 Tales From The Mists - a new anthology of horror stories - is now available. Inklings Press brings you five tales of horror from writers from around the world. What will emerge from the mists, what can we know of the creatures that lurk beyond that veil? Open the covers of this book - and discover. Leo McBride writes about a creature of Bahamas folklore - The Chickcharney, stepping into the woods of the island of Andros where it is said to dwell. Ricardo Victoria takes us on a trip into drug-addled madness in Bone Peyote, as old traditions and Old Ones converge during the Mexican celebration of Dia de Muertos - the Day of the Dead. Morgan Porter brings a Lovecraftian chill to affairs in his story The Pillar of Hendarac as he explores to find the truth that lurks beneath the surface, and the creatures that linger there. Driven mad by work? Alei Kotdaishura's story Beast introduces us to a woman on the edge, but what will happen if she pushes over that edge - and will there be any way to come back? Finally, Brent A Harris takes us a step into the future, into a world where Death may no longer touch us - only to discover there is a fate far worse than dying. Join us in our journey into the deepest cracks of the mind, as we delve into these stories of the strange and the cerebral. You are about to turn a page into the unknown. Tales From The Mists is available on Amazon.com here. It is also available in all other Amazon territories, including the UK. It has already picked up a five-star review - and we'd love to see more reviews!